Don’t panic- it isn’t the end of the month!! 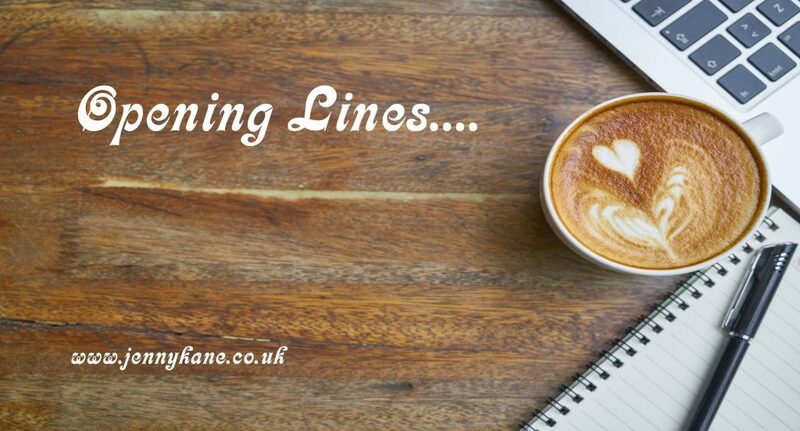 Nell Peters is with me today to share her ‘Opening Lines’ rather than her bloggish wisdom. 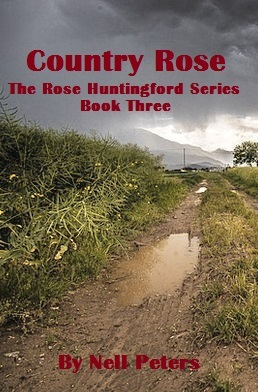 So, get cosy to read the beginning of Nell’s work in progress- Country Rose. I’ve chosen Country Rose, the third book in a psychological/crime series and a work in progress – although in truth, the progress bit has been somewhat lacking over the last year or more. My protagonist is DCI Rose Huntingford, an atypical murder detective who’ll not see forty again and who wages a constant but losing battle with her weight, amongst other things. I’m very fond of her. 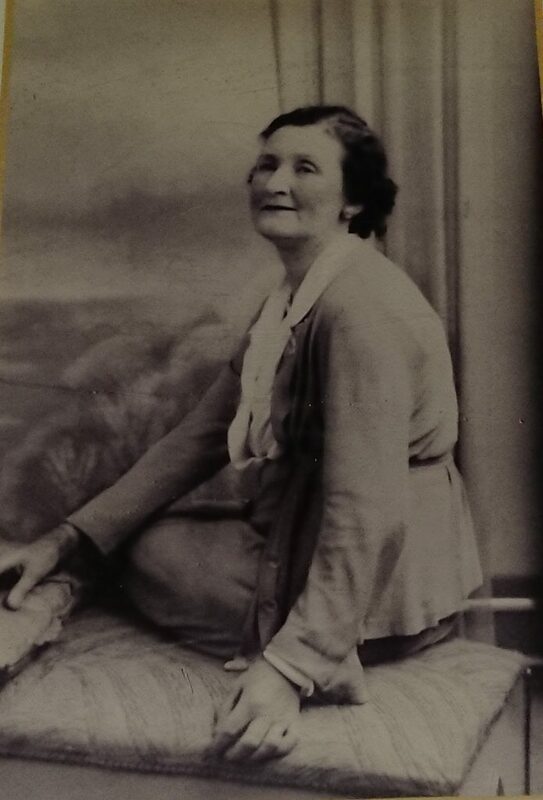 The real Rose was my paternal Great Grandmother, born in Kingston upon Thames workhouse in 1876. She and her single mother – also Rose and also born in the workhouse – must have experienced an unimaginable degree of poverty and hardship in those patriarchal Victorian days of extreme inequality. However, it seems Rose was made of stern stuff because she pulled herself up by the bootstraps and married a wealthy landowner. Well done her! The only picture I have of Rose is when she’s in her fifties, I would guess. Rose Huntingford has taken a sabbatical following the violent death of a colleague, and rented a cottage away from it all hoping for a quiet life, while dangerously unaware that someone is watching her every move. When an old lag seeks her out to claim he didn’t commit the murder for which he was imprisoned, he winds up dead in her garden, before Rose herself is viciously attacked. And his corpse is just the first, as skeletons aplenty fall from cupboards and the past comes back to haunt those who wrongly thought they were safe from detection after so many years. Glancing up briefly at a sky the colour of a dirty dishrag, Rose tossed a generous handful of bird seed in a low arc, and immediately had to intervene as referee when an unseemly scramble ensued, ‘Hey Jasper, ladies first – remember your manners!’ When he ignored her, she resorted to flattery, ‘You’re looking very dapper this morning, by the way.’ She could have sworn the cockerel’s chest swelled with exaggerated masculine pride. How typical of the male of any species. ‘Both – since I’m Best Woman, we should at least co-ordinate.’ She dragged her coat off by the sleeves and flung it over a chair back. ‘I can’t believe she didn’t invite me.’ His bottom lip jutted like a spoiled child unused to being denied their own way. Ah, lovely Rob Carnegie – what are you doing these days? ‘Now you’re trying to get rid of me – I know when I’m not wanted.’ He sniffed loudly, chronically overacting. Thank you for having me, Jenny – great idea for a blog series! Thanks Nell! Brilliant as ever.